Apple ipad 2 White Wifi and 3G model. GET YOURS HERE FOR LESS! 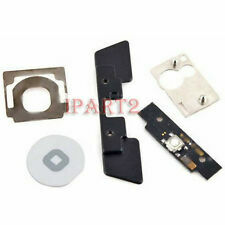 ✔Adhesive+Home button+ Tools✔ Fast Free SHIPPING! Apple ipad 2 Wifi and 3G model. FOR IPAD 2. Friendly Reminder: Special skill and techniques required for proper installation. Think twice before you disassemble your iPad. All calls should be based on an item number. Apple iPad 2nd Generation A1395, A1396 & A1397. Apple iPad 3rd Generation A1416, A1430 & A1403. Apple iPad 4th Generation A1458, A1459 & A1460. Apple ipad 2 Wifi and 3G model. Apple ipad 2 Wifi and 3G model. FOR IPAD 2. Friendly Reminder: Special skill and techniques required for proper installation. Think twice before you disassemble your iPad. Compatible with iPad 2 only. 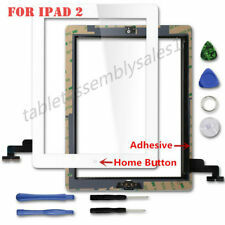 See our complete list of parts for the iPad 4. Compatible Models: iPad 2/3/4. You are buying, using and possessing this item at your own risk. 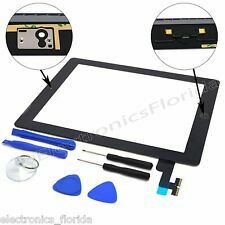 TechOrbits Replacement Digitizer 9.7" IPAD 2 Home Button White Repair Kit. 4 out of 5 stars - TechOrbits Replacement Digitizer 9.7" IPAD 2 Home Button White Repair Kit. 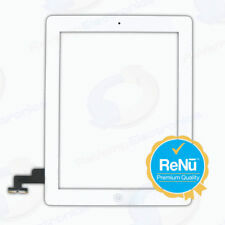 1 product rating1 product ratings - TechOrbits Replacement Digitizer 9.7" IPAD 2 Home Button White Repair Kit. 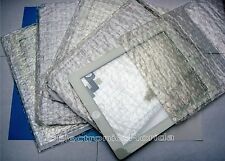 5x White Digitaizer Screen for ipad 2G. 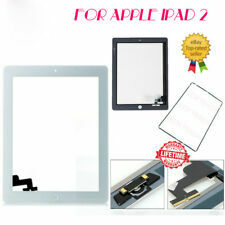 A Top Quality Glass for your Ipad 2nd Generation. Digitaizer Screen for ipad 2G. ( not for iPad 1st or 3rd ). Color (white). For Different Color or Quantity-- >Check out here ! Compatible : For iPad 2 2nd. MUST READ! See our complete list of parts for the iPad 4. Pink Stereo Earbuds Headphones for iPod/Zune/MP3 Player 3.5mm Jack Universal. Compatible Models: iPad 2/3/4. You are buying, using and possessing this item at your own risk. Apple ipad 2 White. GET YOURS HERE FOR LESS! THREE-YEAR WARRANTY! Compatible with. 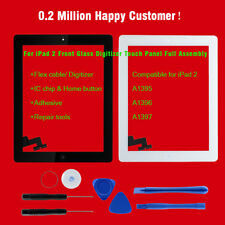 Compatible : For OEM iPad 2 2nd. MUST READ! Title Goes Here. Apple ipad 2 Black. GET YOURS HERE FOR LESS! THREE-YEAR WARRANTY! Compatible with. 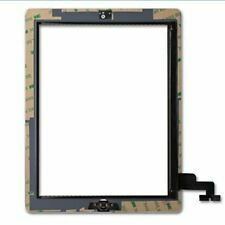 Feature: High quality For iPad 2 Full tested 100% one by one before dispatch Ultra High contrast ratio, unlike many other sellers! 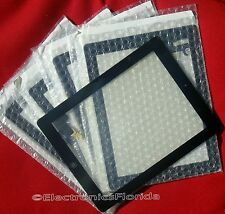 Remove your broken, faulty, cracked or dead pixled screen with this ideal replacement screen Package include: 1x For iPad 2 Black Replacement Screen Touch Digitizer Mid Frame Bezel &Home Button Compatible with:For iPad 2 Package : 1 x Front Glass Touch Screen Digitizer Replacement for iPad 2 (Black) with HOME BUTTON ADHESIVE　1 x Plastic Frame Bezel for iPad 2 (Black). We hope that you are satisfied with our service and our products. Installation Notice: 1. We will resolve it for you soon. This part includes the digitizer only. Does not include the LCD. At Dalbani we like to differentiate between new, previously installed parts (used), and parts made by 3rd party manufacturers. Dalbani is a national and international distributor of high quality electronic components and parts. Compatible :For iPad 2. MUST READ! 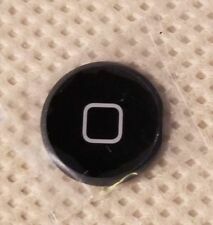 iPad 2 digitize touch screen replacement OEM quality with home button ( Black ). 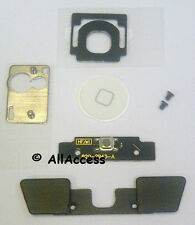 iPad 2 digitize touch screen replacement OEM quality with home button ( White ).